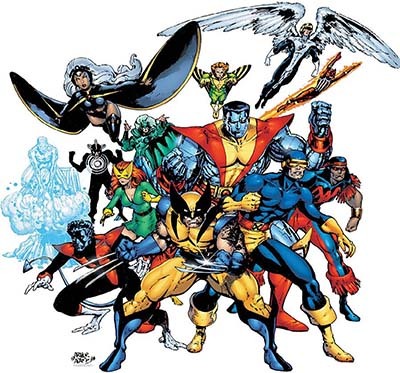 Religion and Characters in X-Men vs. Agents of Atlas #1 (Dec. 2009): "The X-Heist"
The process of listing characters who appeared in this source is not yet complete. This story was indexed from secondary sources only. The character list above is not necessarily comprehensive. Webpage for X-Men vs. 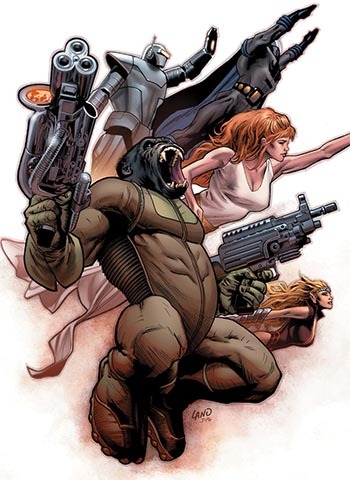 Agents of Atlas #1 (Dec. 2009) created 11 March 2018. Last modified 11 March 2018.